for $260,000 with 4 bedrooms and 3 full baths. This 2,918 square foot home was built in 1954 on a lot size of 0.4200 Acre(s). 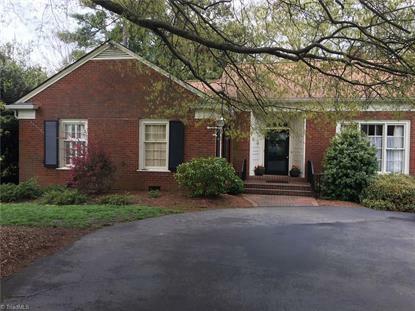 Wonderful family home across the street from High Point Country Club. One level living - fourth bedroom, full bath on second floor. Gleaming hardwood floors. Den with built-in bookcases, slate floors, fireplace with gas logs - French doors that open to sun room where you can look out over beautiful back yard. Master with en-suite bath and walk-in closet. Tons of storage.